Goji, guava, grasshoppers … wait. Grasshoppers? Meet the next generation of super foods. If you’re working your way through the ABCs of superfoods, spend some time on the letter G.
First, there’s guava leaf tea, from the tree that grows a “super” in its own right, the vitamin-packed guava fruit. The tea shares the benefits of other teas – it’s soothing and hydrating and contains antioxidants that may help fight cancer – but may also contain a few extra goodies for the over-45 group. These were discussed in a research review published last year. 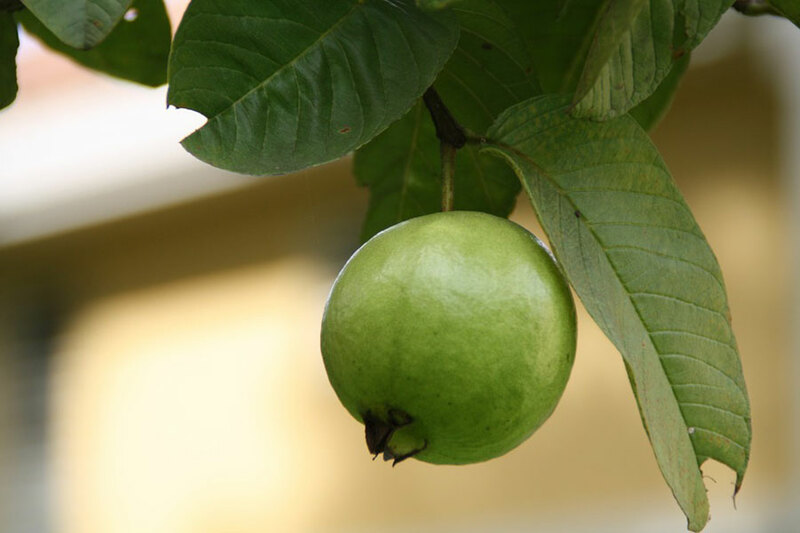 For example, guava leaf tea extract shows promise for glucose control, welcome news for anyone facing down Type 2 diabetes, and may help with high blood pressure and cholesterol. Bonus for world travellers: It could fend off the gastrointestinal bacteria blamed for Montezuma’s revenge. DavidsTea (davidstea.com) carries Gaba Guava tea, or you can find other brands on Amazon.ca. Another G is goji berry, the red fruit of the woody shrub Lycium barbarum. It’s been eaten for centuries in China for its purported health properties. 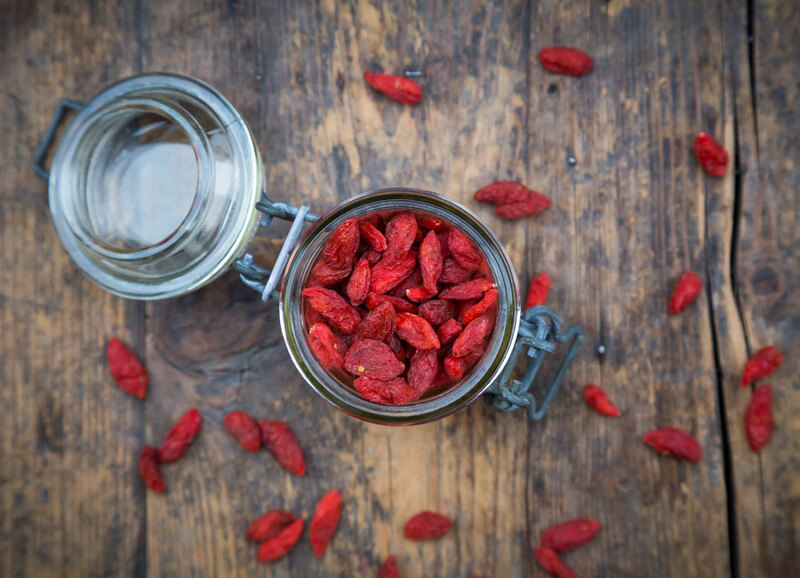 In a 2,000-year-old reference book on medicinal herbs – the ancient equivalent of WebMD – goji berry was said to promote longevity, among other benefits. Today, goji fruit is credited for slowing macular degeneration, lowering blood sugar, fighting cancer and inflammation, lifting mood and preserving brain cells. Evidence thus far is limited, but it doesn’t mean goji isn’t good; it just means the health claims aren’t yet supported by a large enough body of science. 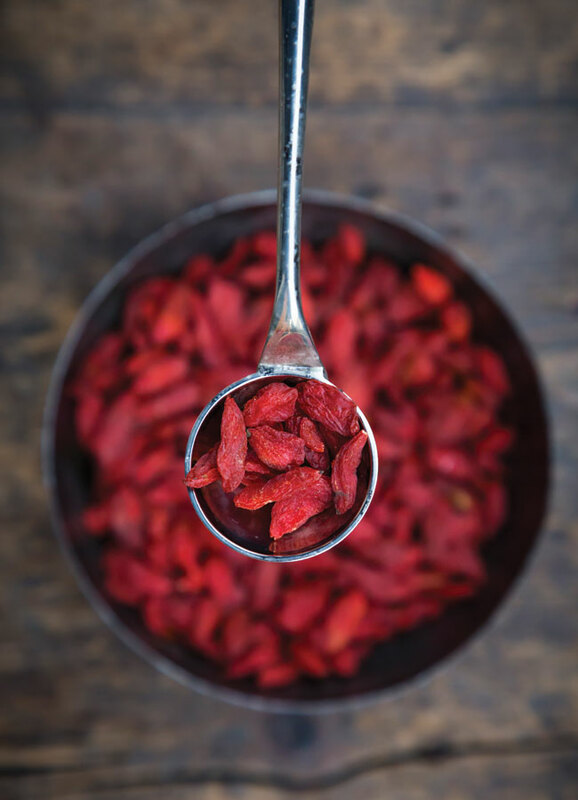 We do know the fruit is high in antioxidants and vitamins, though, so there’s nothing to stop you from throwing a few goji berries into your granola. One more G superfood worth sampling is the grasshopper, along with other edible bugs like beetles and crickets. You may assume we use the word “edible” loosely, but the fact is many people find grasshoppers to be quite tasty – even a delicacy. 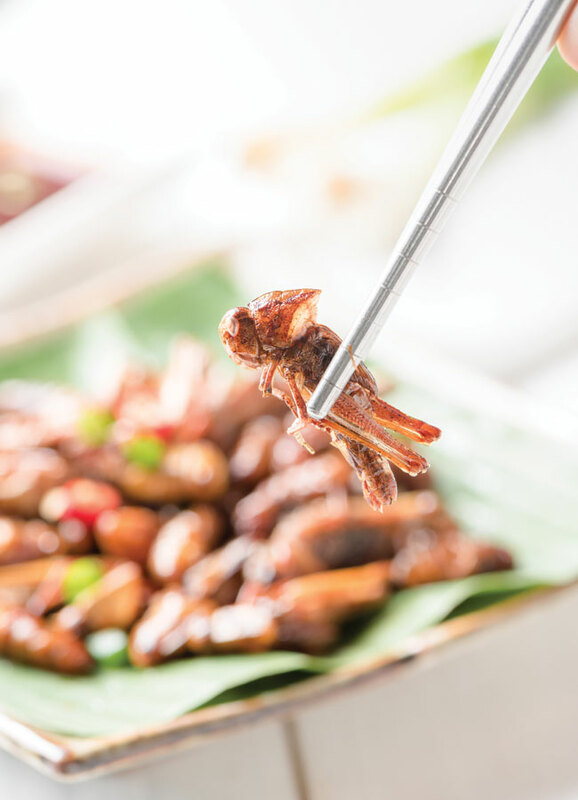 According to the Food and Agriculture Organization of the United Nations, more than a quarter of the world’s population eats insects as part of their traditional diet. Grasshoppers contain, by weight, as much protein as a piece of fish or steak. Insects are also high in fat, fibre, vitamins and minerals. Plus, raising bugs for food is eco-friendly – they require a lot less land and water than livestock like cows and produce less pollution and greenhouse gas. Maybe you can’t count on finding fresh grasshoppers at your local butcher’s, but you can search websites like bugsfeed.com to find Canadian stores that do stock edible insects. Depending where you live, you may also be able to sample bugs at avant-garde restaurants. The Caifan restaurant in Montreal serves roasted grasshoppers with guacamole, cheese and tomato jam over a crispy tortilla. Eat up! A version of this article appeared in the June 2018 issue with the headline, “Who Are The Real OGS,” p. 26.